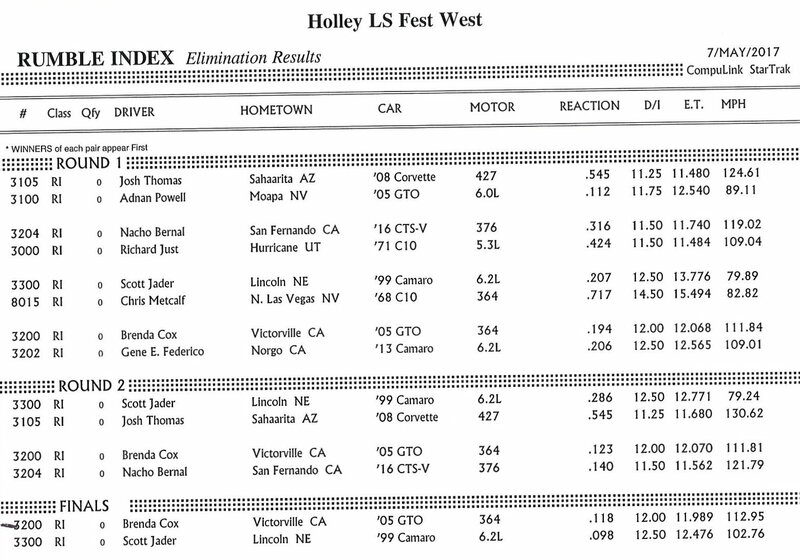 Lewisville, Texas' Mike DuSold, the 2016 Holley LS Fest Grand Champion in Bowling Green, Ky., outdid himself at the inaugural LS Fest West May 5-7 in Las Vegas, winning two of four hotly contested events and finishing second at the other two. "It has a similar vibe to LS Fest in Kentucky," he said of LS Fest West. 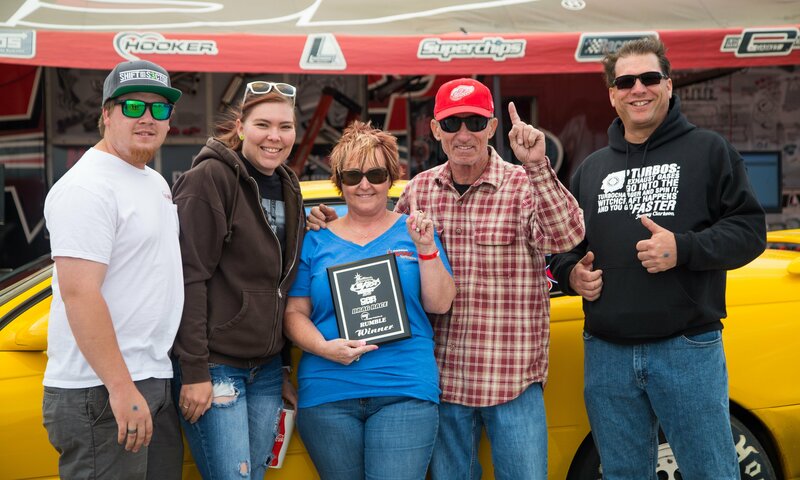 "It's just big fun/race/family atmosphere. The best thing about the event is that you stay really busy. There's just a lot going on at all times." 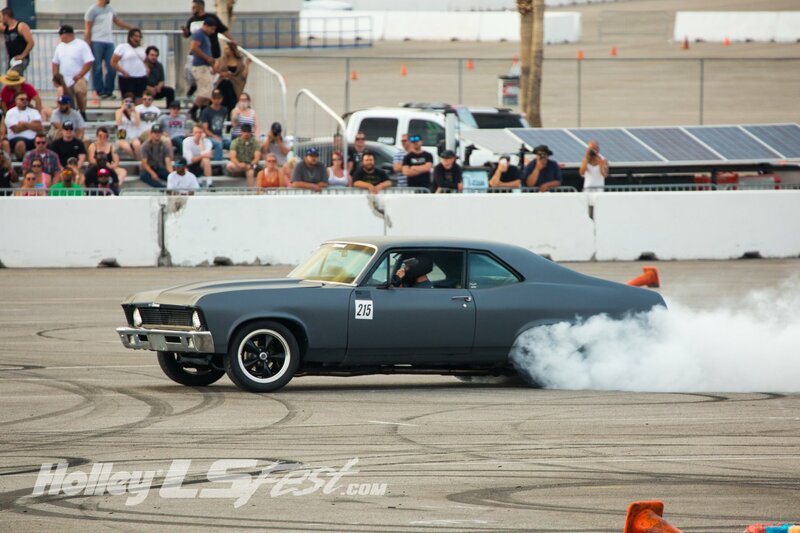 After the final counts were in, over 430 LS enthusiasts converged on Las Vegas Motor Speedway for the inaugural event. A total 7,000 attended, along with just shy of 100 media and 37 vendors taking part in three days of non-stop action in the desert. 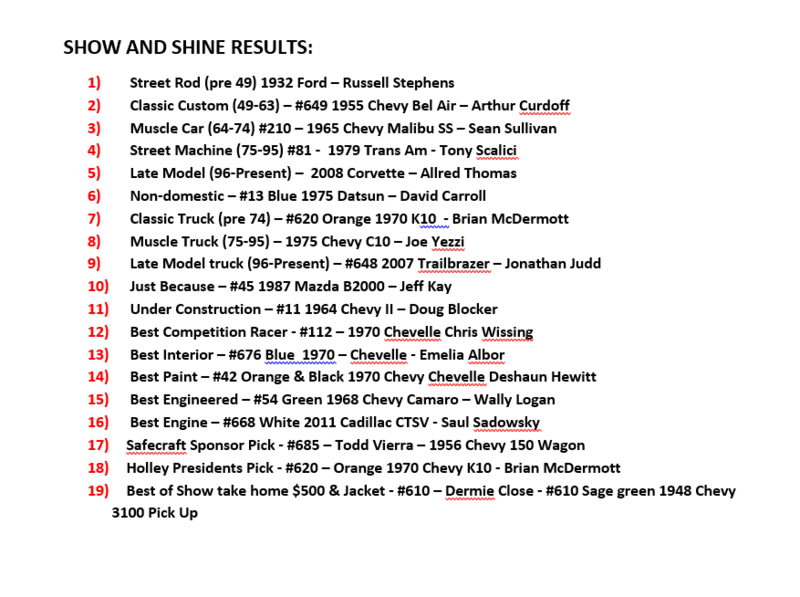 Driving the same immaculate '67 Camaro that topped all challengers in Bowling Green last year, DuSold annihilated the field in the drag race competition, won the ever popular 3S Challenge, and was runner-up to Rich Willhoff in the Autocross and on the road course. 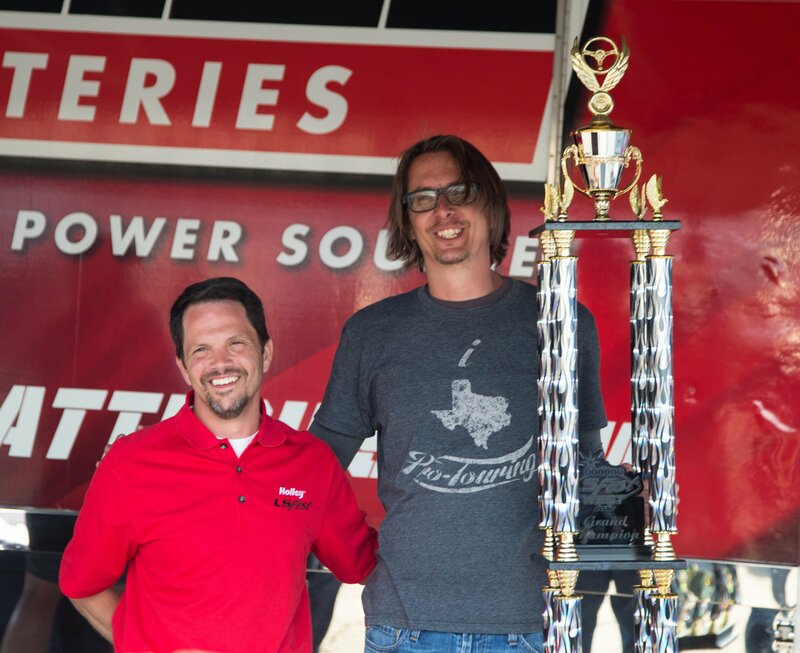 "A long time ago, I would've said that drag racing and autocross are best parts of LS Fest," DuSold said. "Now, I can appreciate all of them for their different aspects." 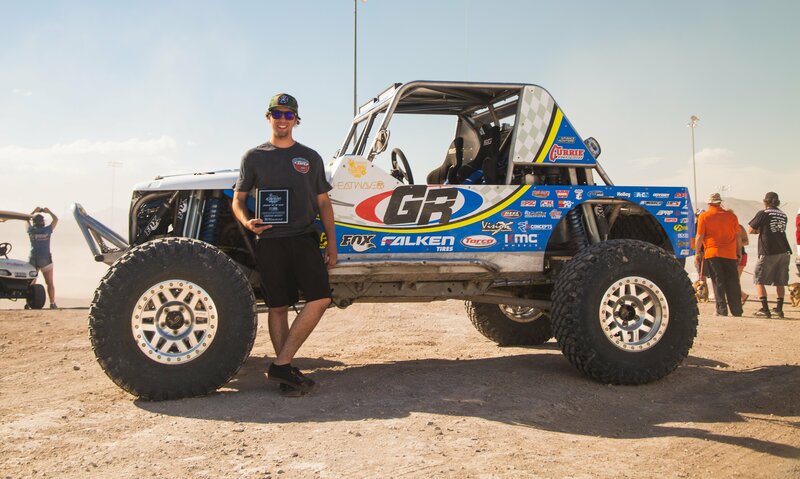 With a grand total of 99 points, DuSold claimed the overall title by a wide margin, finishing 22 points ahead of both Jake Rozelle and Rich Wilhoff. Rozelle didn't take the top prize in any division but finished high in all of them. 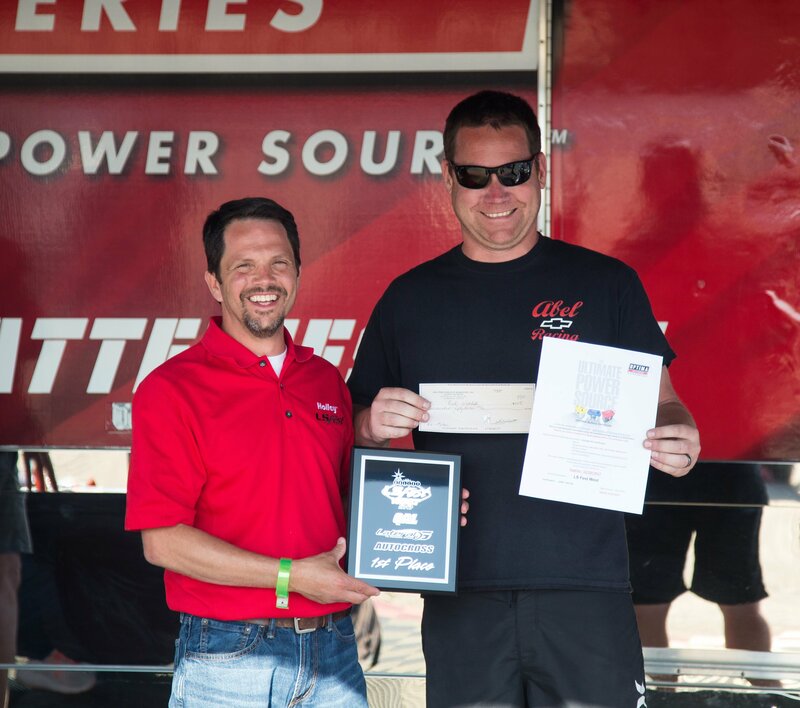 Willhoff won the Autocross and the road course but picked up only 4 points in the drag race portion of the event. Rozelle and Willhoff tied for second with 77 points each. Fourth place went to Jordan Priestley, who, like, Rozelle, showed his versatility with strong showings across the board, and David Carroll placed fifth, a comfortable margin separating him from sixth-place Greg Thurmond and seventh-place Al Unser Jr. (yes, that Al Unser Jr., the 1992 and 1994 Indy 500 champ). 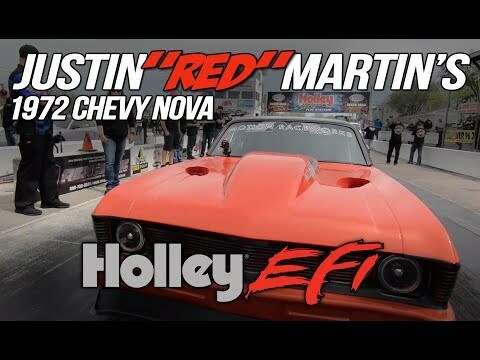 DuSold's powerful Camaro has an ERL Performance-built 7-liter LS that puts out nearly 1,000 horsepower. 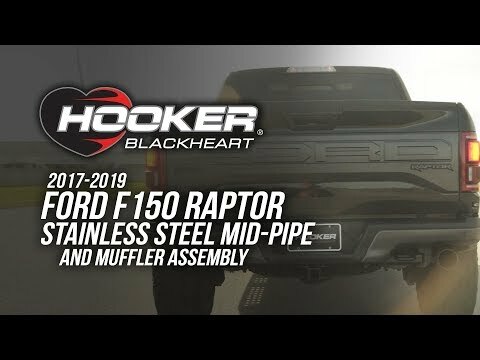 "I wanted something unique, something different that would stand out in a crowd, something that would give the Corvette guys ulcers ," he said. 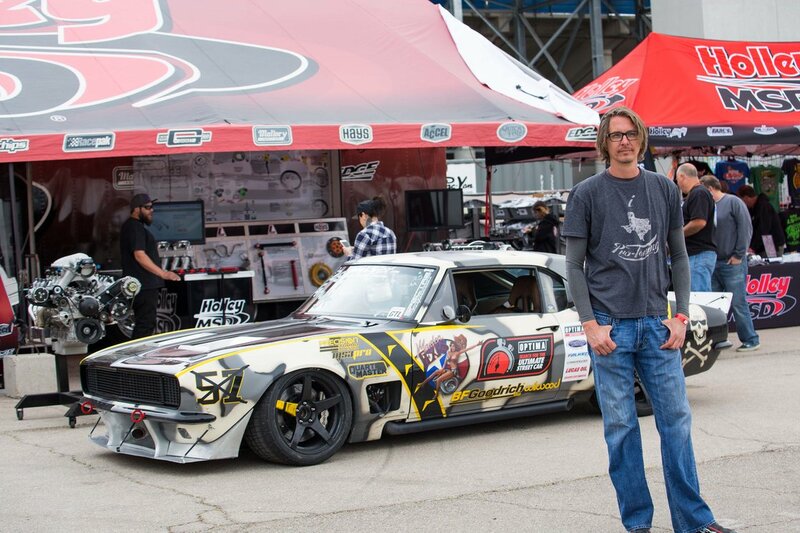 "That's the thing about LS Fest – there's a place for all kinds of cars out here." 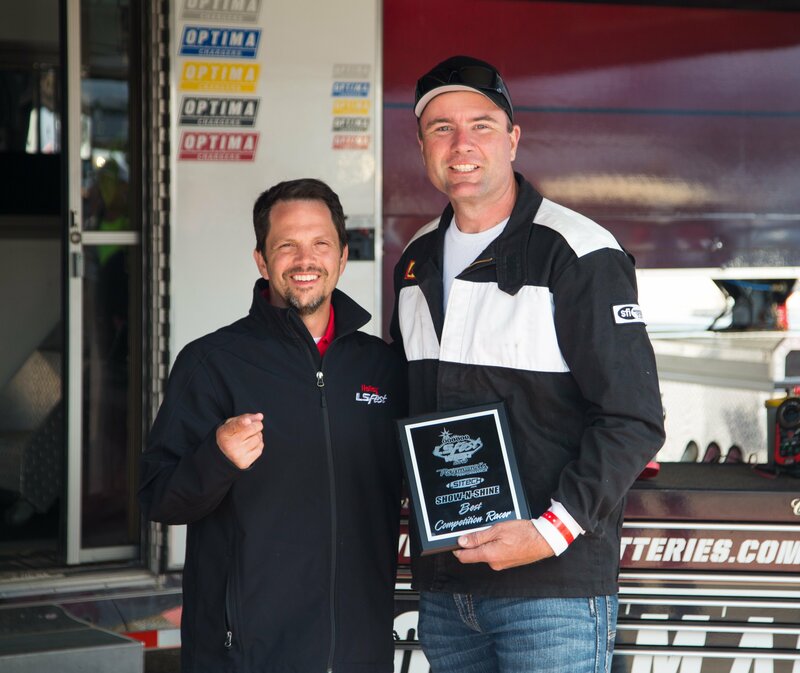 Driving an '06 Corvette ZO6, Rich Willhoff ruled the road course, and DuSold finished a solid second. Willhoff stopped the clocks in 1 minute, 22.052 seconds. 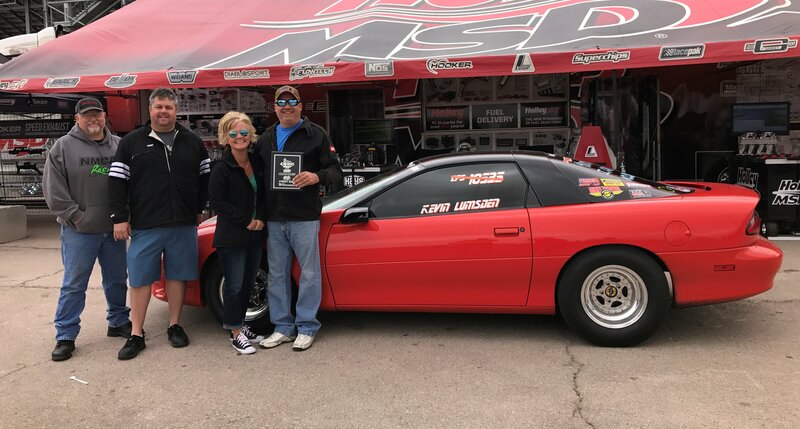 DuSold's Camaro was a couple ticks back with a best of 1:22.409. 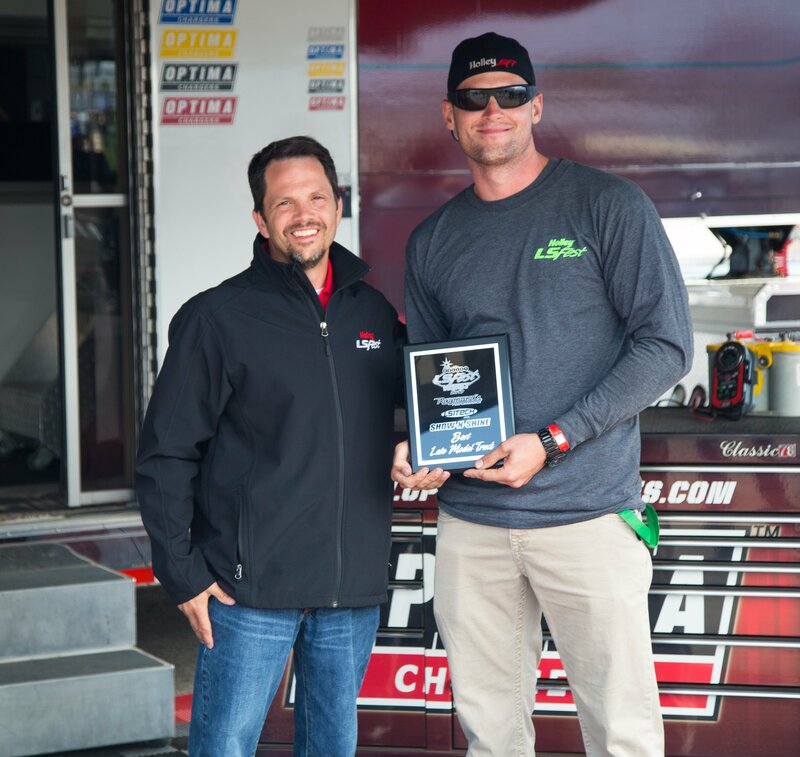 Jordan Priestley took third, Rozelle was among the leaders in yet another discipline with a fourth-place showing, and Duke Langley rounded out the top five. 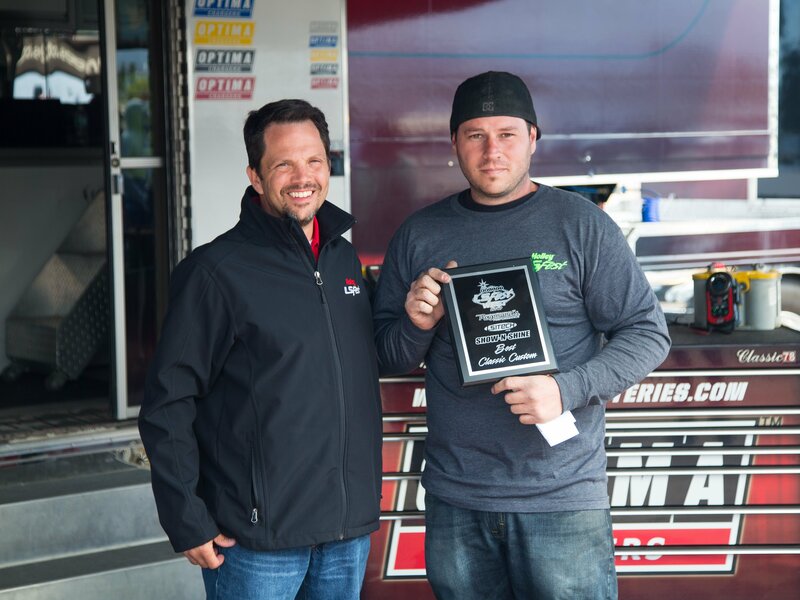 "I didn't used to be good on road courses, and by the middle of last season I knew I needed to get better," said DuSold. "I went from getting blown away on road courses to being right up there at the front, but if you ask me I still have a long way to go." 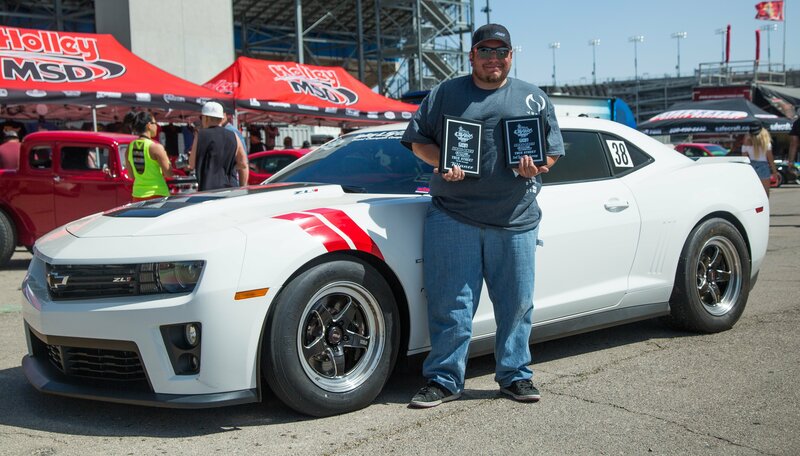 DuSold won the drag race competition with a time of 10.900 seconds, which means his first-gen Camaro is fast enough to be competitive at NHRA national events in the Super Street category. 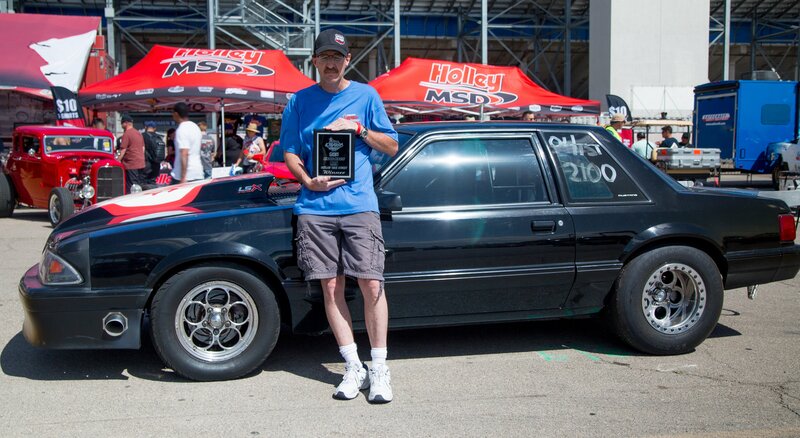 DuSold won it in a runaway, outrunning second-place Dave Bennett by the unheard of margin of seven-tenths of a second. 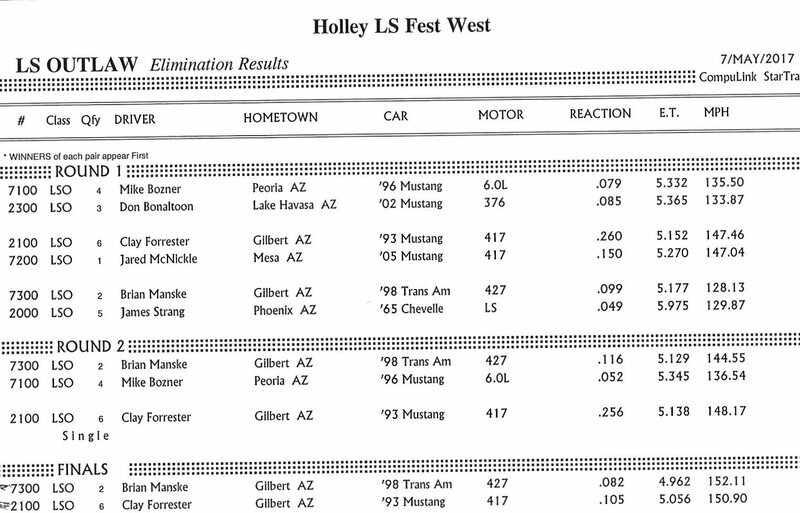 For comparison, the other drivers in the top five all ran in the 11.60s. Dave Bennett earned runner-up honors with an 11.60. Seth Littrel, Jake Rozelle, and John Maddox were right on Bennett's heels with times from 11.63 to 11.69, and sixth place went to Unser. 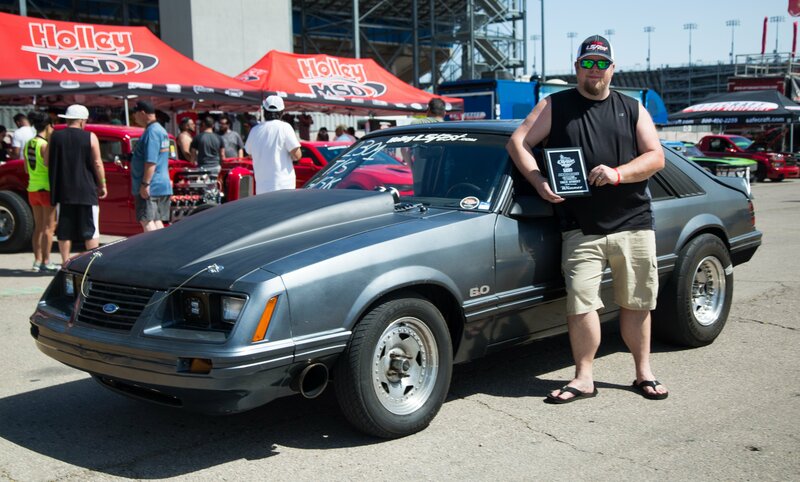 "The funny thing is, I had some issues – I should've been able to run low 10s or maybe even high 9s," said DuSold, whose best time ever with the car is in the 10.30s at just short of 150 mph. "I didn't really need to run better than 10.7, so we left it alone instead of doing something that might make us go backwards." 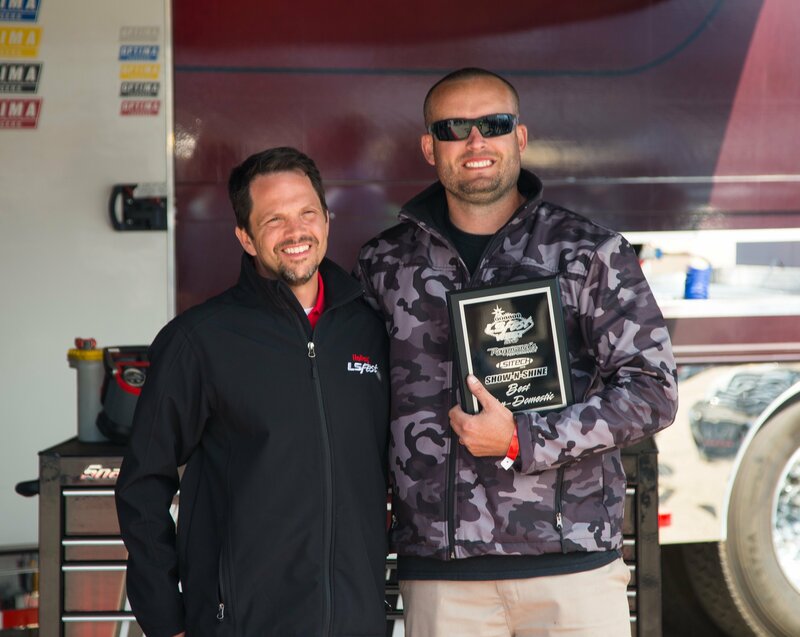 Willhoff topped all challengers in the Autocross competition, edging out DuSold by just a fraction of a second. Willhoff's winning time was 31.345 seconds – an imperceptible 1/67 of a second quicker than DuSold's right-there 31.359. Rozelle finished third, followed closely by David Carroll and Brian Hobaugh. 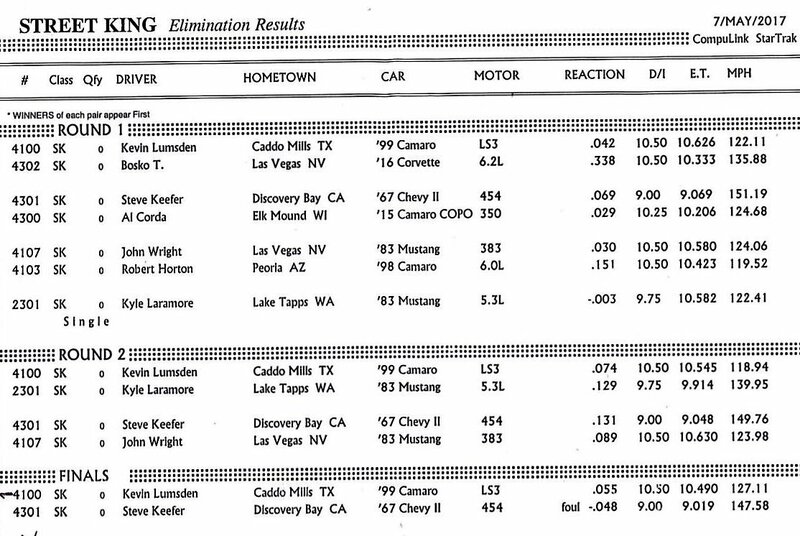 In incredibly close racing, the top eight drivers were separated by less than a second on the track. 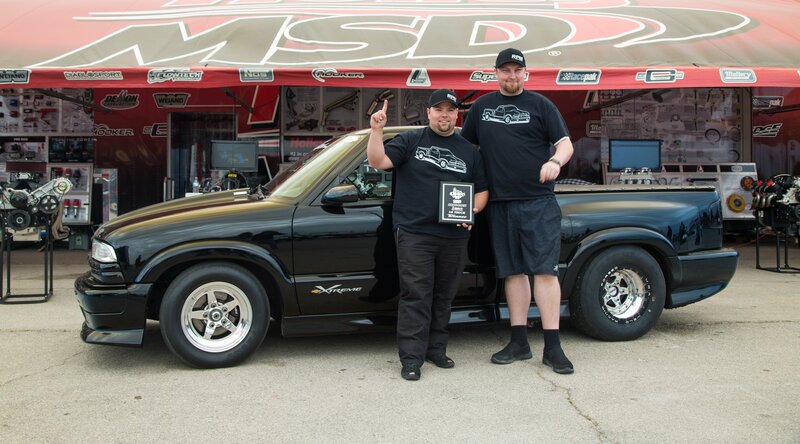 With metronomic consistency, DuSold claimed the 3S Challenge title with a combined time of 27.105 seconds – 13.607 from the left side and 13.608 from the right. 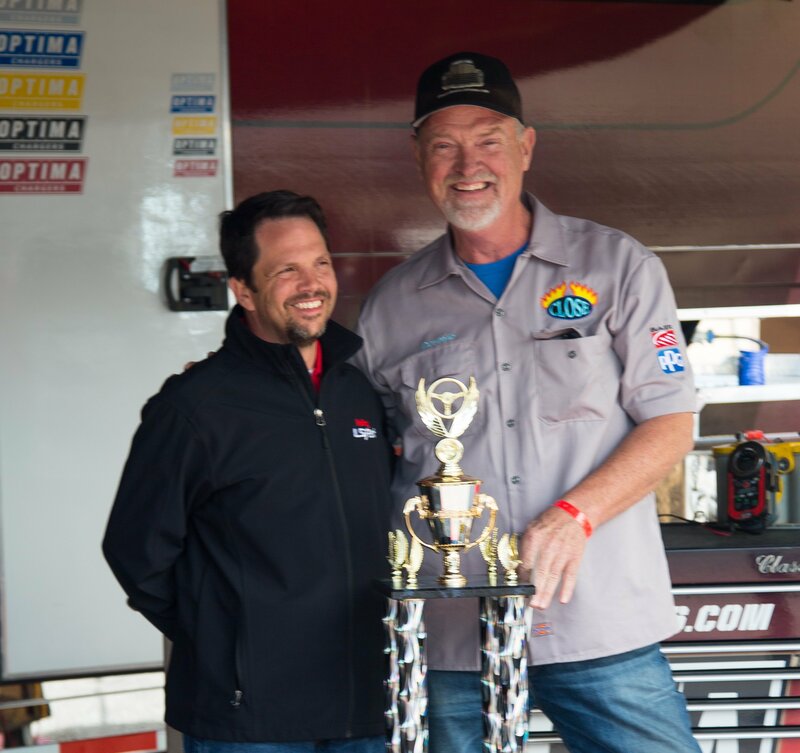 It was a runaway victory – he wasn't just number one overall; he finished first in each individual contest. 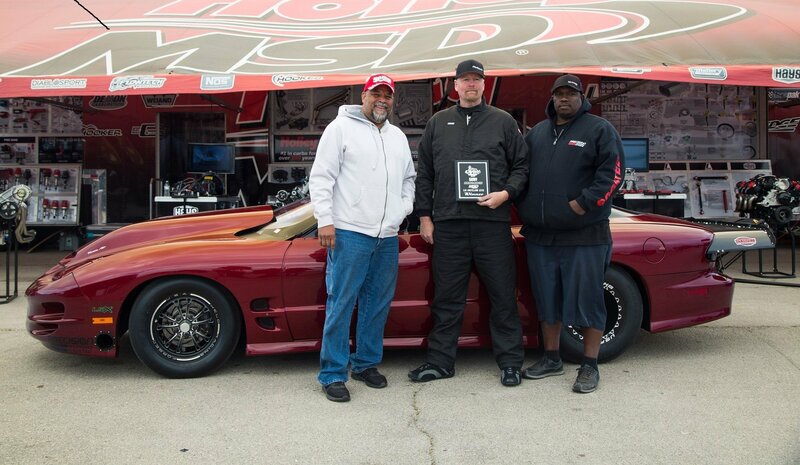 Priestly took second overall and was second from the left. 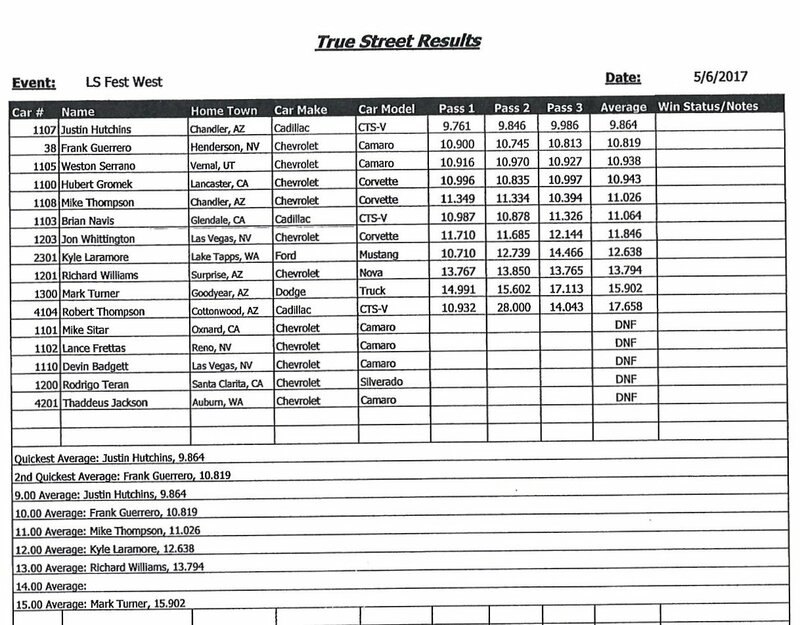 David Carroll got third, just four-tenths of a second behind Priestley. "All day, it seemed like a bunch of us were all running about the same times," DuSold said. "I made some big gains on the left track but struggled with the right course. I focused on that, pushed it harder in the corners, and finally got up to where I was on the left side." 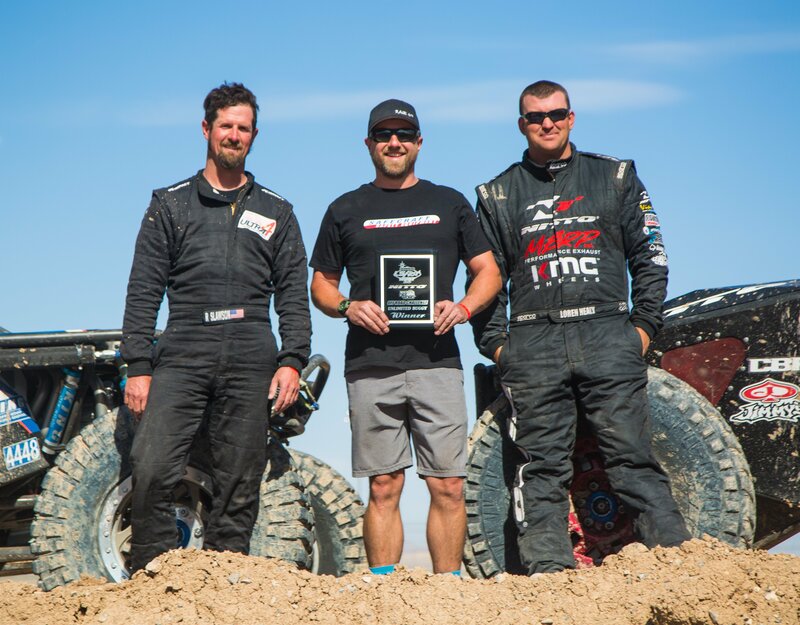 The newest addition to the always exciting and jam-packed LS Fest slate of events is the Off Road Challenge, which attracted a strong field and crowned champions in three different categories – Unlimited Truck, Limited Buggy, and Unlimited Buggy. 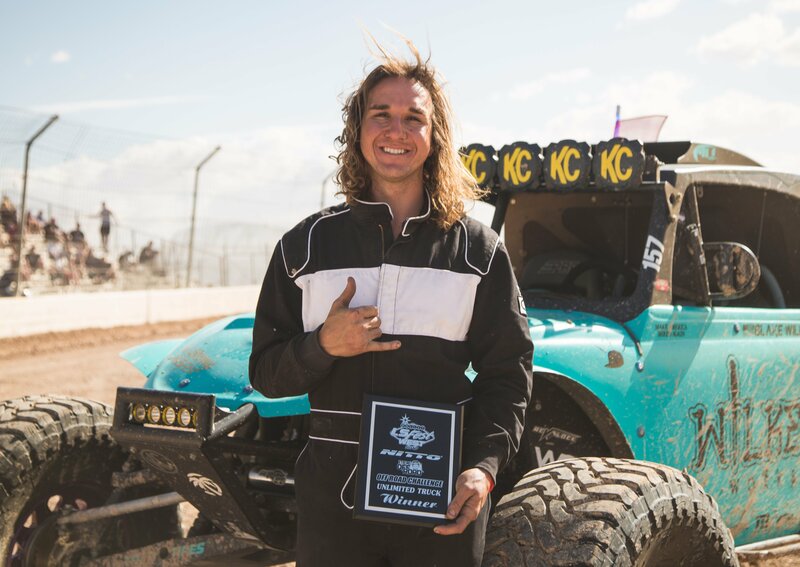 Las Vegas proved to be an ideal host, and when all the dust had cleared, the deserving winners were Blake Wilkey in Unlimited Truck, Jason Scherer Unlimited Buggy, and Jordan Pelligrino in Limited Buggy. 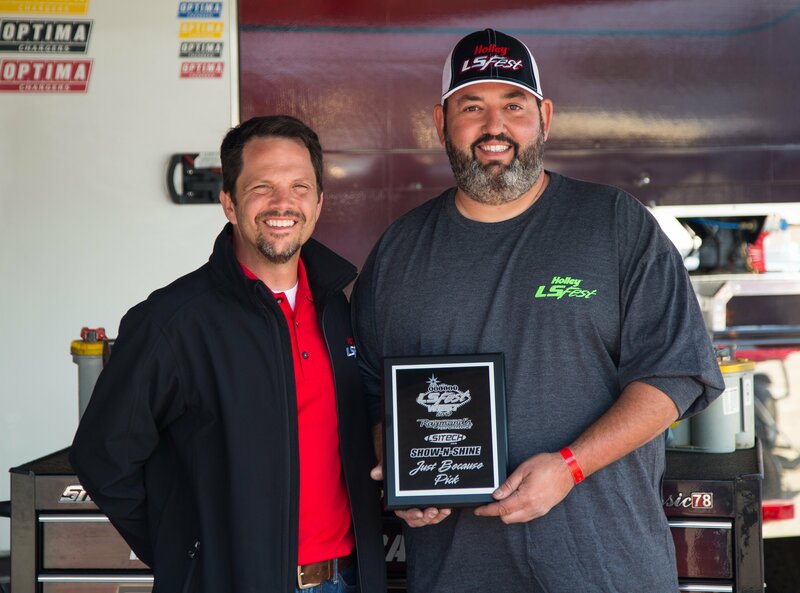 A packed house took in what's proved to be one of the more popular attractions at LS Fest year after year: the Drift Challenge. 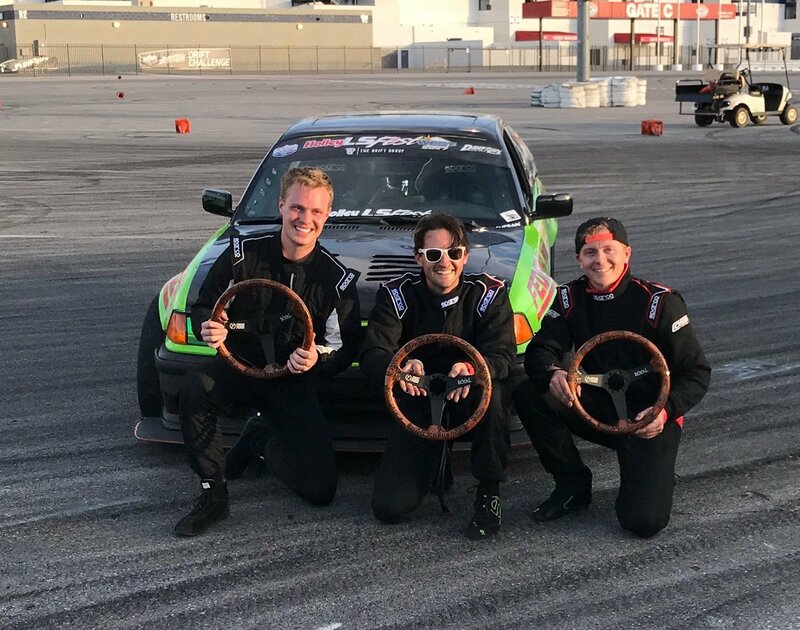 A huge crop of talented drivers matched skills at Las Vegas Motor Speedway, and Rome Charpentier emerged victorious with an exciting, skillful drive. 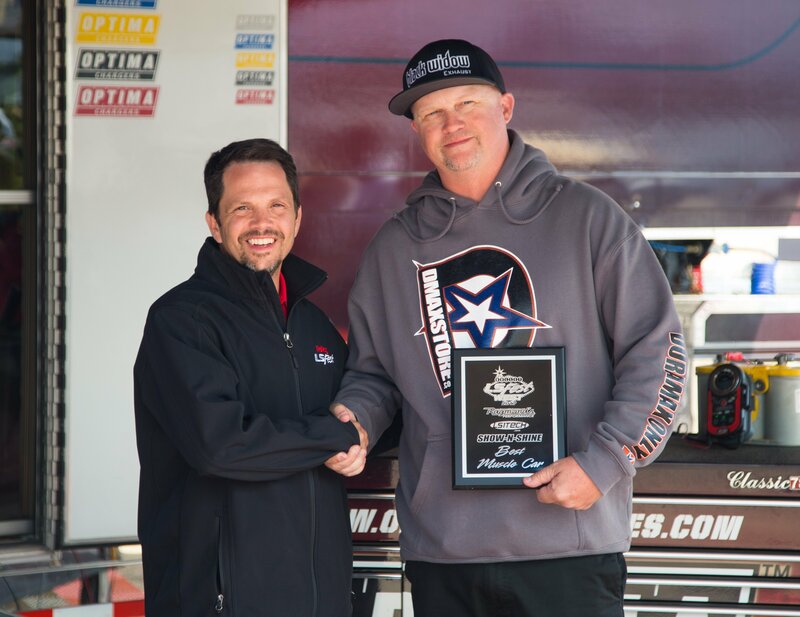 He shared the podium with second-place driver Nick Gross and third-place competitor Andrew Schulte. 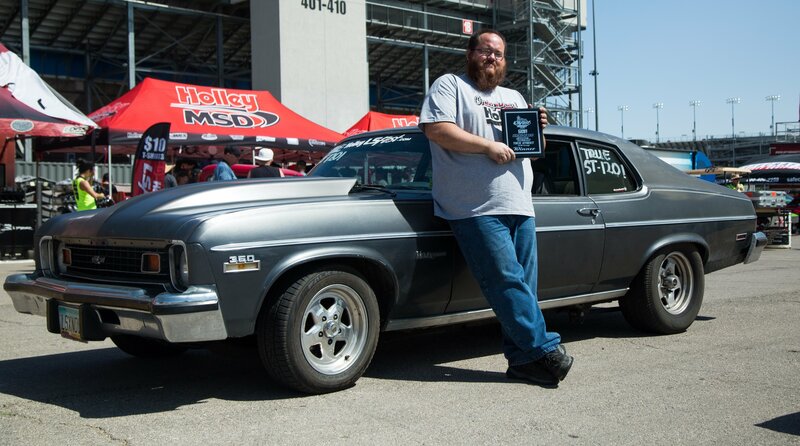 Max Gould and his father spent the last few days prior to LS Fest West prepping Max's 1970 Nova to ensure it would be able to make the event. 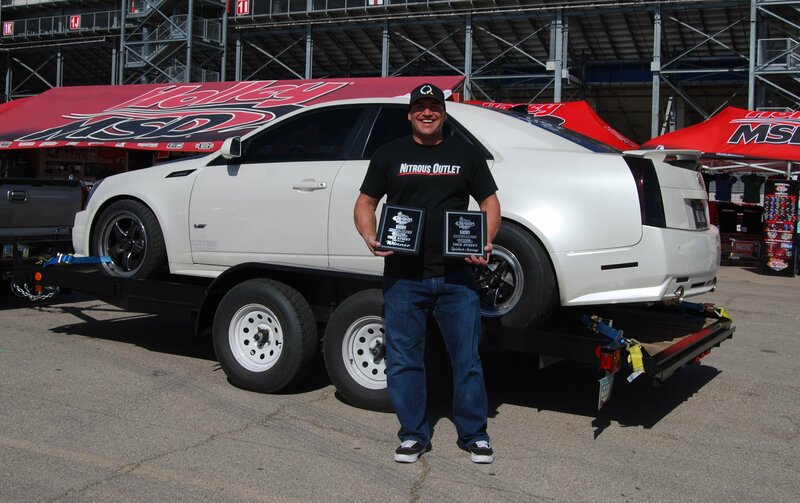 Their work paid off Friday night at the Cinco De Mayo Tire De Fryo when Max and his Nova took home top honors in the burnout contest. 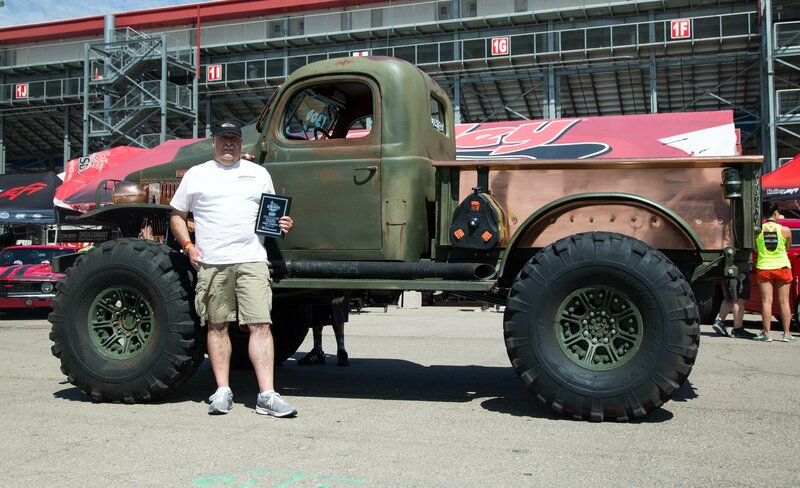 Up against several off-road Ultra 4 and long-travel pre-runner trucks, drift cars, and other entrants, Max's muscle car held its own and ended up taking home a set of four Nitto tires. That's a good thing, as he needed them after that burnout!